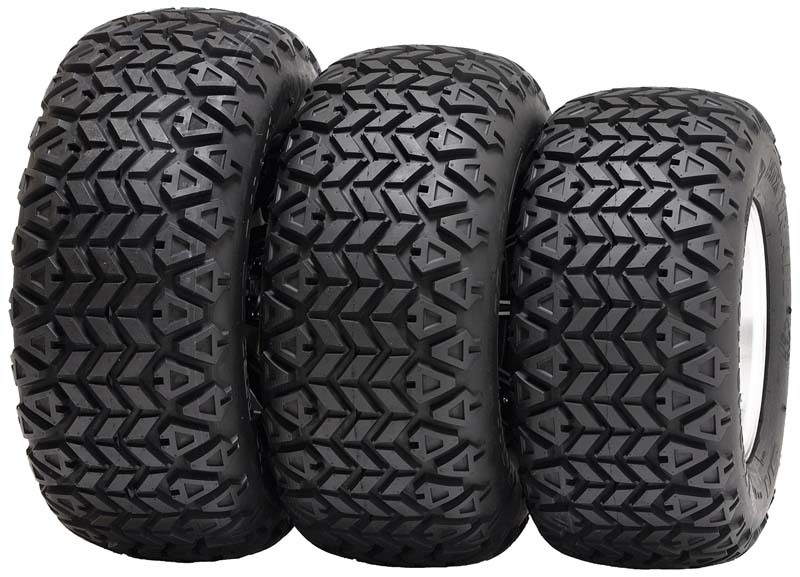 The Carlisle All Trail ATV Tire is designed for use on hard surface and paved applications. It offers a smoother ride and more responsive handling. The Carlisle All Trail ATV Tire is designed for use on hard surface and paved applications. It offers a smoother ride, more responsive handling, and extra-long life on hard surfaces when compared to traditional knobby tires.